For 35 years the American Association of Sleep Technologists (AAST) has served to promote and advance the sleep technology profession. Despite its wealth of industry knowledge and abundance of resources, the AAST was failing to fully communicate its value to its members, and faced a decline in membership in 2015. Like many other associations, the AAST had the means to distinguish itself by providing resources members wanted, but lacked an easy way to distribute these services and information. 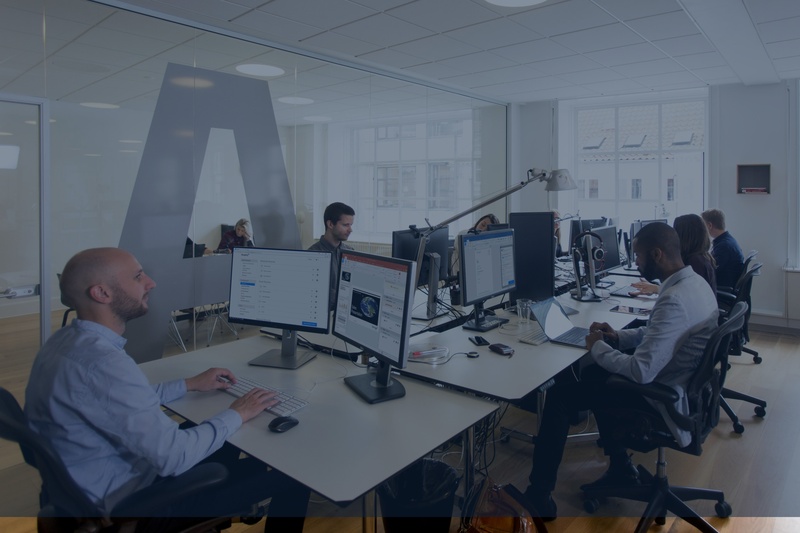 Up against a projected 5% decline in annual membership, the AAST took the advice of Board Member, Kevin Asp of inboundMed, and reached out to learn more about HubSpot's software and inbound marketing. After reading reviews from HubSpot users online on sites like G2Crowd and careful consideration, the AAST decided to go inbound. Seeing quick initial success with blogging, the AAST brought on a dedicated Content Manager, Yoona Ha, to really ramp things up. Publishing new blog posts almost daily, the AAST repurposes a lot of content to guide constituents to resources they have, sharing basic information on sleep technology, educational opportunities, and more. Yoona doesn’t just write a post and hit publish, she also uses HubSpot's SEO tools within the Blog App to make sure content is fully optimized for mobile readers and organic search. After its first year of consistent blogging, the AAST saw a 5.5x increase in blog traffic. These new readers didn’t just hang around the blog however, traffic to the AAST homepage also increased by 131%. Beyond using HubSpot to write and publish their blog content, the AAST also uses HubSpot software to distribute it—taking advantage of HubSpot’s integrated Social Media App to post content on Facebook, Twitter, and LinkedIn. This has garnered a 224% increase in social following. The AAST doesn’t stop at attracting members to their site with blogging and social media. They’re also using HubSpot to collect information from prospective members, and then engage both those and existing members with content offers, email, and dynamic content on their website. 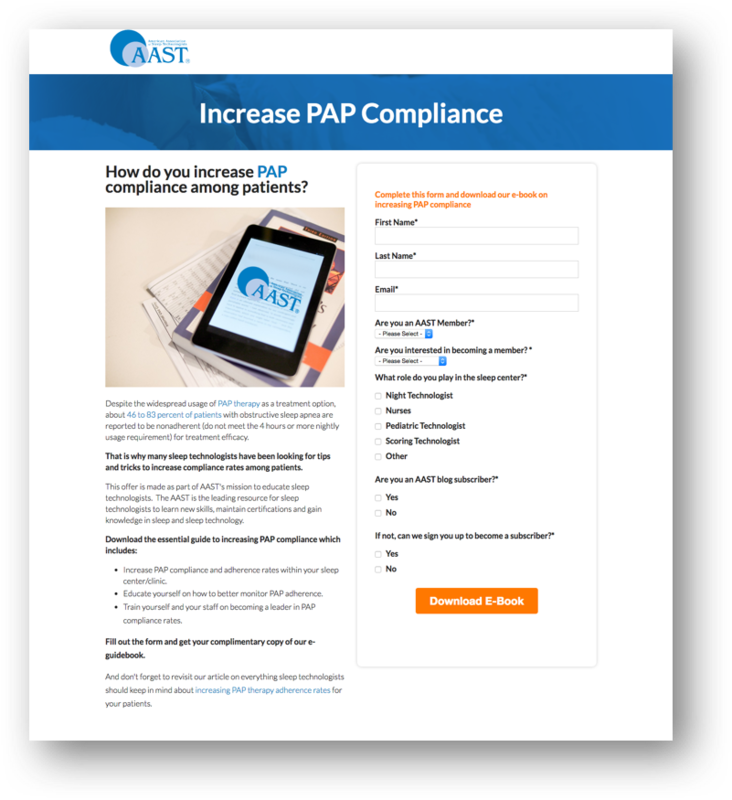 Take for example the AAST’s free ebook on PAP Compliance (a popular topic in the sleep technology industry). 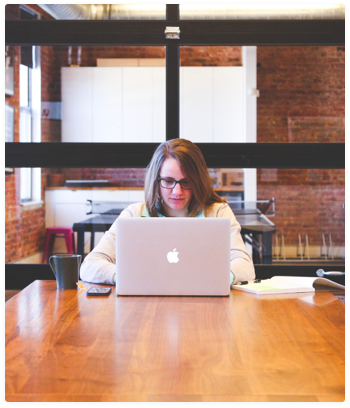 The ebook lives on a landing page behind a lead form, ensuring that the AAST leverages their sleep technology expertise to gather valuable information on people wanting to download the content offer. The AAST then segments these contacts using HubSpot's Lists App and with the Email App sends pertinent information based on whether they are already a member or not. If they are a member, the AAST can continue to delight them with member resources. If they are not yet a member, the AAST can tell them a bit more about the organization and why someone might consider joining. On top of blogging and lead generation, the AAST also hosts its website using HubSpot's Website platform. Hosting with HubSpot allows them to show different content on its website pages to different lists of people in its database. For example, the page for their in-house magazine A2Zzz incentivises subscriptions different for members versus non-members. For members, it reminds them that one of their membership perks is to earn CECs (Continuing Education Credits) by reading the newsletter. For non-members, it prompts them to simply sign-up, and learn more about how to earn CECs by reading. By signing up for our A2Zzz newsletter you will be immediately notified when a new issue comes out, so don't miss out! Want to earn CECs for reading the latest A2Zzz issue? Become a member today by clicking here. As a reminder, as an AAST memberyou will be able to obtain CECs after reading the latest issue. Click here to download the latest A2Zzz. Click here to view guidelines on how to obtain your CEC. Having used HubSpot the AAST has seen fantastic results within its first year, such as a 12% increase in membership over the last year, despite a projected decline of 5-7%. From an organization that was struggling to be heard by their own members, to one that’s not only engaging current members—but generating fresh interest on a daily basis—the American Association of Sleep Technologists is a testament to the power of inbound marketing in the nonprofit realm. The American Association of Sleep Technologists (AAST) is the premier allied health membership association of professionals dedicated to improving the quality of sleep and wakefulness in all people. The AAST is the leading advocate for the sleep technology profession.